The Phoenix have risen from the ashes of what was unquestionably Krix's most awarded and respected loudspeaker, the Lyrix / Lyrix Gold. 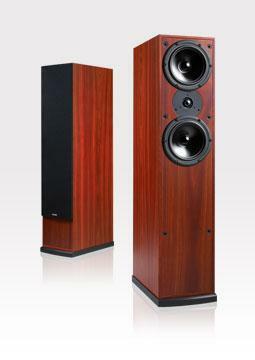 Tonal depth, imaging and balanced musicality are highlights in this slim floorstanding design. Involve yourself in the experience of sound with the Phoenix.